Ahmadu Bello University, School of Basic and Remedial Studies (SBRS), Funtua Resumption and Commencement of Academic Activities for 2018/2019 Academic Session. 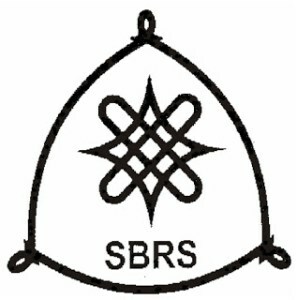 The Ahmadu Bello University, School of Basic and Remedial Studies (SBRS), Funtua has announced the resumption date and commencement of academic activities for 2018/2019 academic session. The new resumption date is now Sunday, 17th March, 2019 and not Sunday, 3rd March, 2019 as earlier announced. Parents are advised to ensure that their wards resume unfailingly as lectures will commence in earnest on Monday, 18th March, 2019. SEE ALSO: ABU SBRS, Funtua Academic Calendar for 2018/2019 Session.